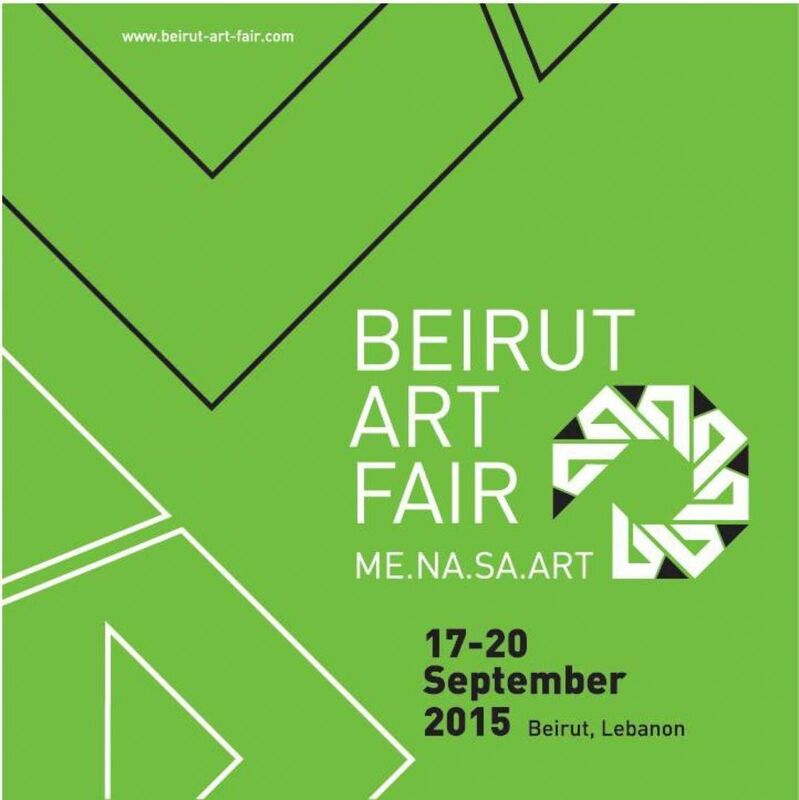 Next week, the sixth annual Beirut Art Fair will take place, and Cities is pleased to be making our debut appearance at this renowned event. The fair will run from September 17-20, 2015, at the Beirut International Leisure Exhibition Center in Beirut, Lebanon, and we hope to see you there! 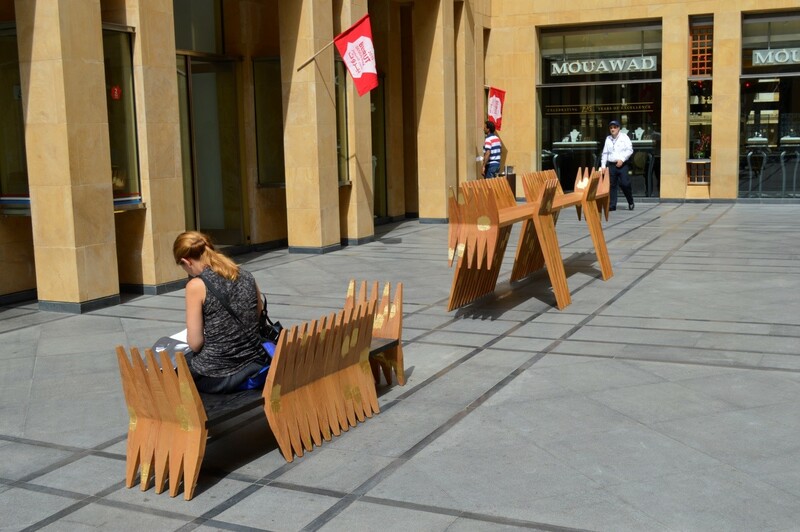 To get you ready for the fair, we’ve gathered some information about this exciting event, our participation, and the inspiration behind the theme of our exhibition: Lebanese designer Khaled El Mays. 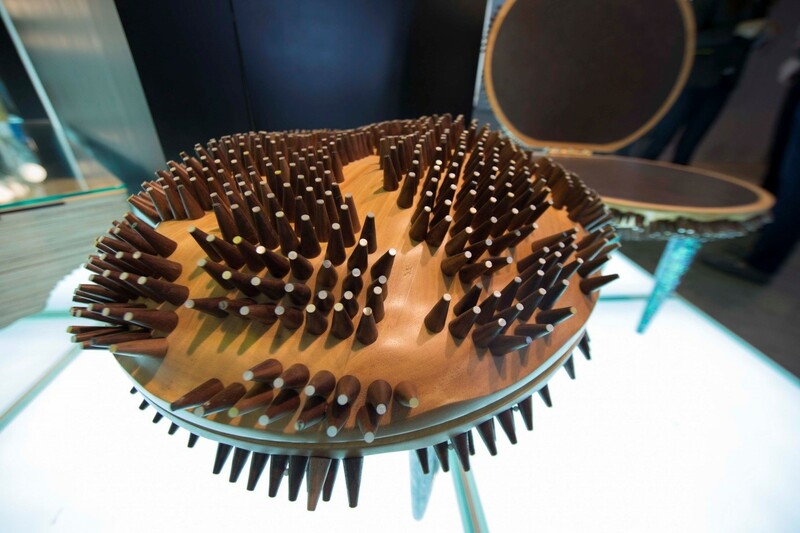 The Cities exhibit at the Beirut Art Fair focuses mainly on Lebanese artists including Khaled El Mays, Nayef Francis, and Hawini. 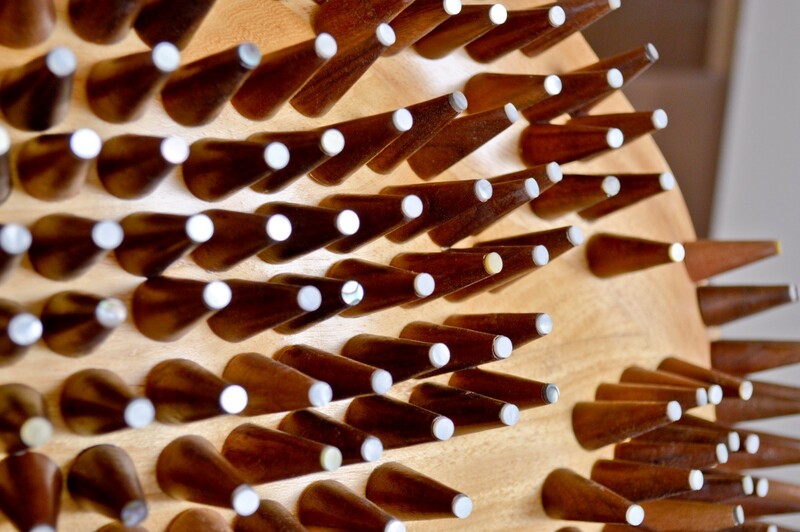 Non-Lebanese creators on display will be Greek-American artist Fotis Gerakis, and UK design firm Duffy London. For our debut appearance at the fair, Cities has curated a thematic exhibit centered on the concept of the spectacle which is characterized by its vibrant colors and theatrical appearance. 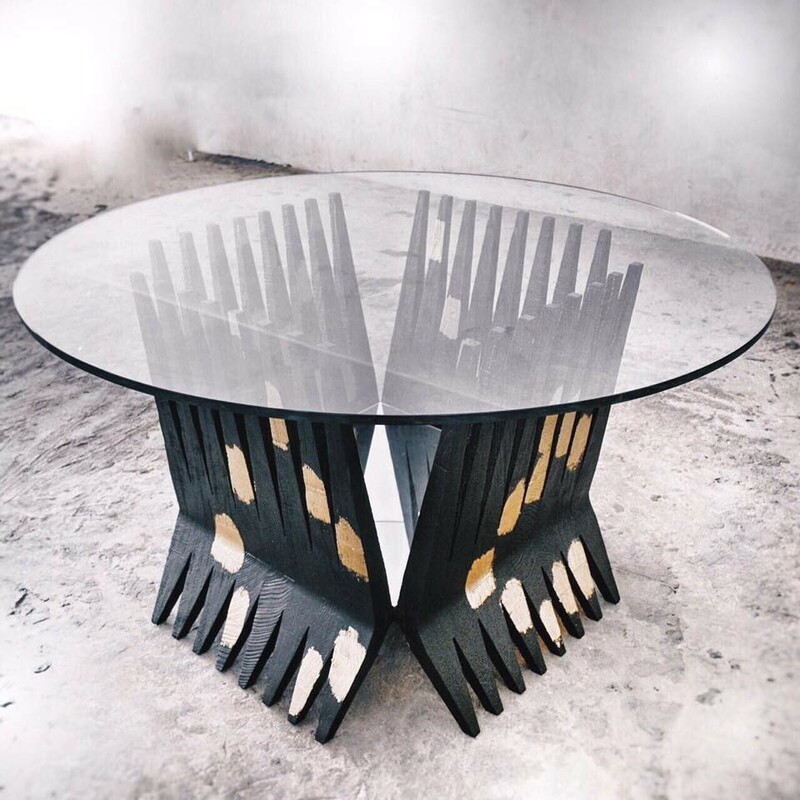 The idea originates from the new design series created by Khaled El Mays, called the Circus Series, which will be unveiled at the Beirut Art Fair. Cities was so inspired by the meaning behind Khaled’s new series that we decided to base our exhibit around an extension of this idea. While the basis for the Circus concept envisioned by Khaled El Mays is organized around the structure of the circus, the Cities exhibit builds on this idea of the circus experience and all it entails, and takes it further to focus on the theme of the Spectacle. 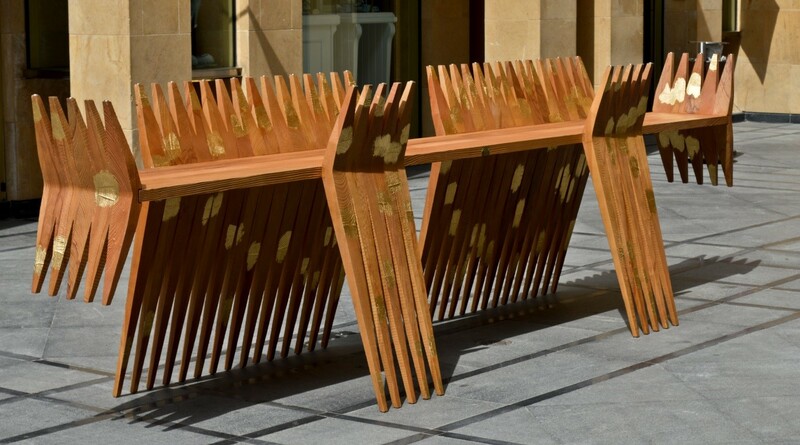 Khaled El Mays first gained acclaim in 2013 with his Rhizomes series, which was named for a specific type of plant roots; it is full of colors, repetition and nostalgia to nature and the multiplicity of its rhythms and textures. 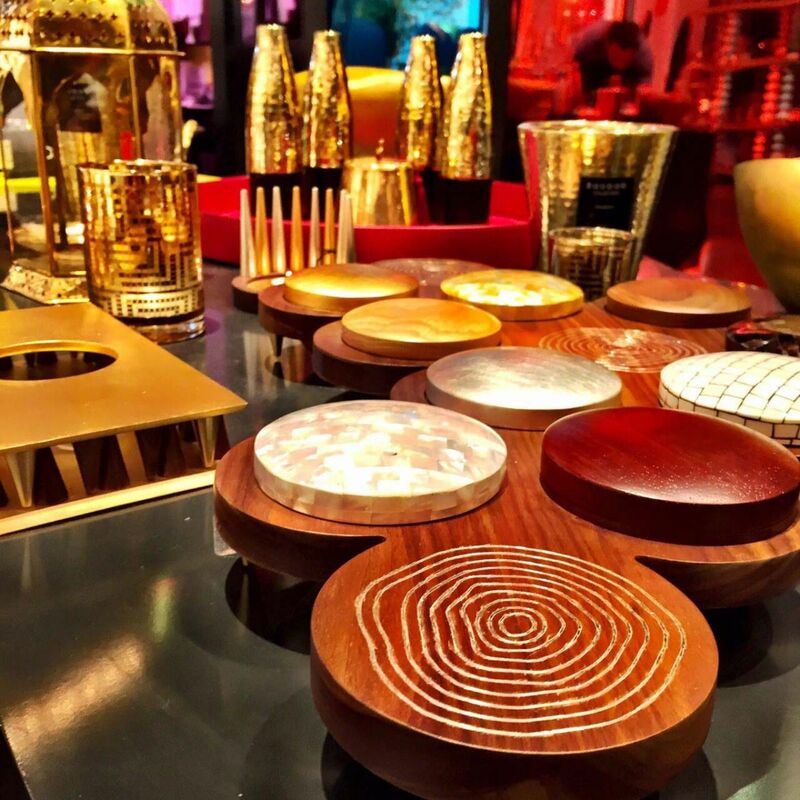 The collection began with a series of stools, tables and benches and was later expanded to include home accessories, all of which have been well-received at Cities in Dubai. 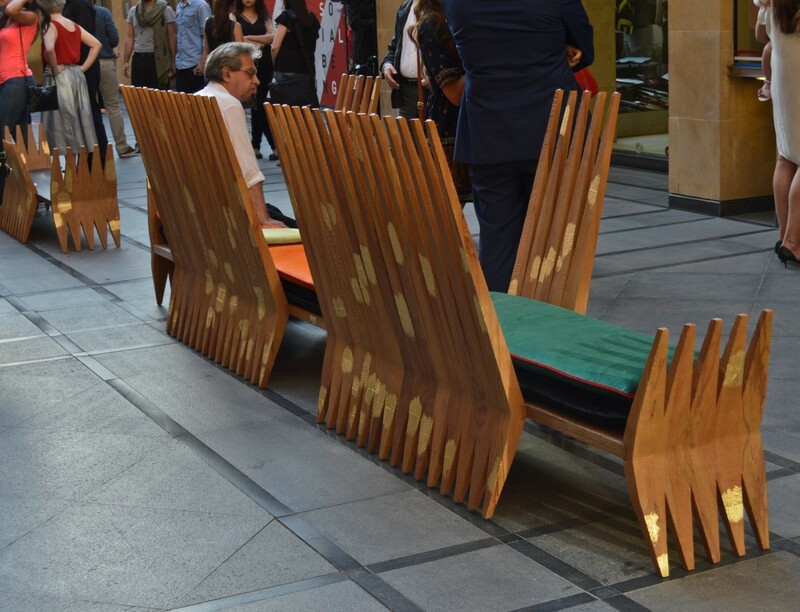 In 2014, El Mays gained notice yet again for his designs called The World, My Oyster; two seats made of oak and walnut wood with mother-of-pearl accents which were created for the Cities exhibit at Design Days Dubai. 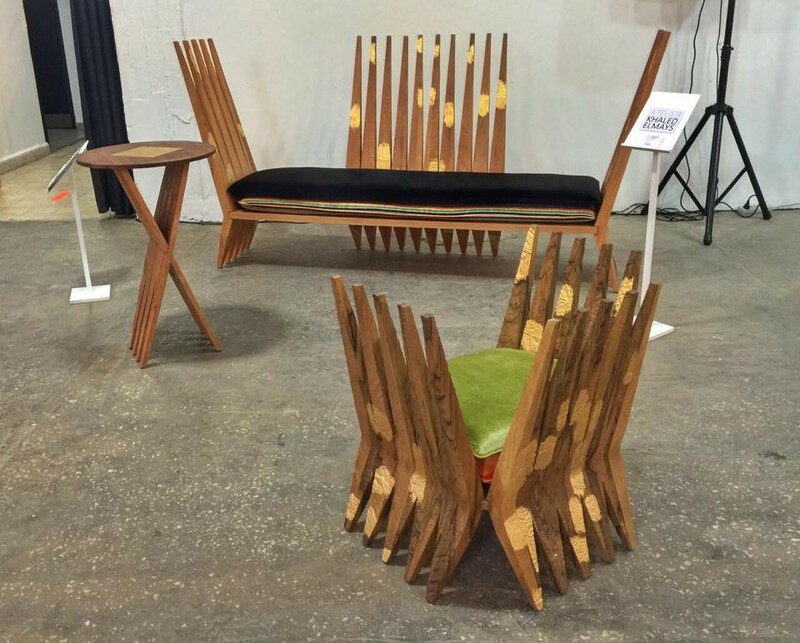 The seats were conceived as part of the themed exhibit which focused on pieces which represented the interaction between the art of nature and the art of man. As such, the Oyster seats were representative of the manmade beauty which is created through the use of nature and the destruction of nature which results from these creations. His new design collection which will be featured in the Cities’ exhibit is called the Circus Series and it has been conceived in three parts: the Audience Set, the Stage Set, and the Backstage Set. Each part of the collection represents a different part of the circus structure and experience; the staged luxury aspect, the moving aspect which preserves simplicity while focusing on multi-use and functionality, and the repetitive aspect. 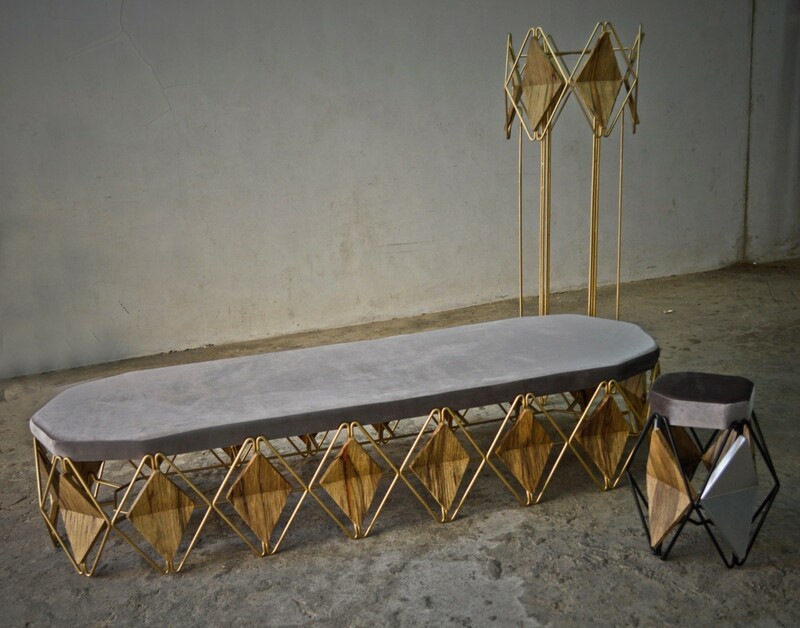 The Audience Set is mainly focused on creating pieces that serve the audience of a circus, such as benches, bars, chairs, and tables. All of the pieces in this set are meant to reflect staged luxury, with a visually powerful and aesthetically pleasing appeal, as the audience of a circus “is as much a part of the show as the people and objects on stage.” According to El Mays, all the pieces from the Audience Set are envisioned as elevating the user to become an attraction point while enhancing interactions, as well as preserving personal space. 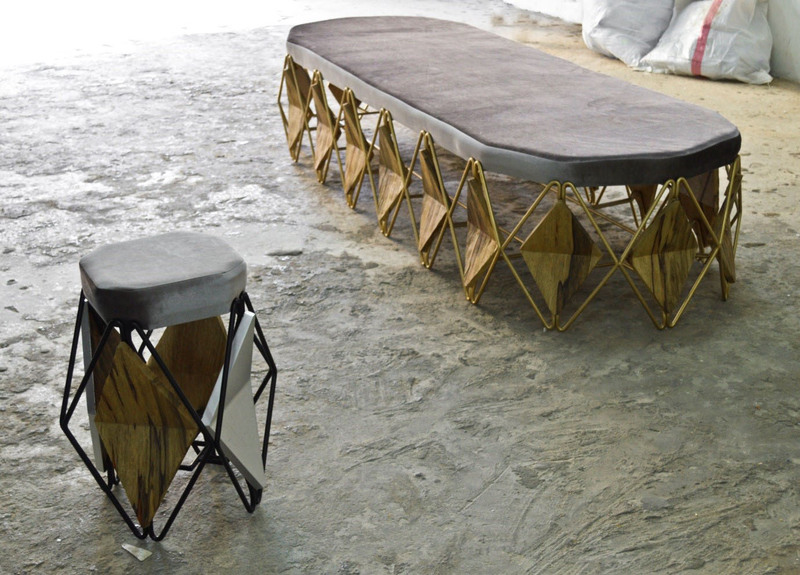 The first pieces in this set of the series had their debut at the fourth annual Beirut Design Week which took place from June 1-7, 2015. On display at the fair were the Hide and Seek Bench/Bar and the Joker Bench. 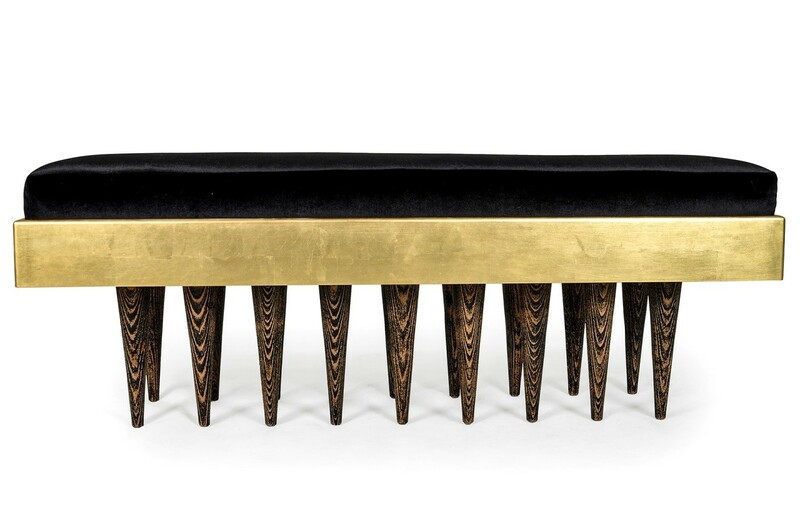 In comparison, the Stage Set, which will make its debut at the Beirut Art Fair, is an aesthetic contrast as it presents a rich mix of metal work, woodwork, and fabric. It is colorful, ethnic and designed to be appreciated from all sides. 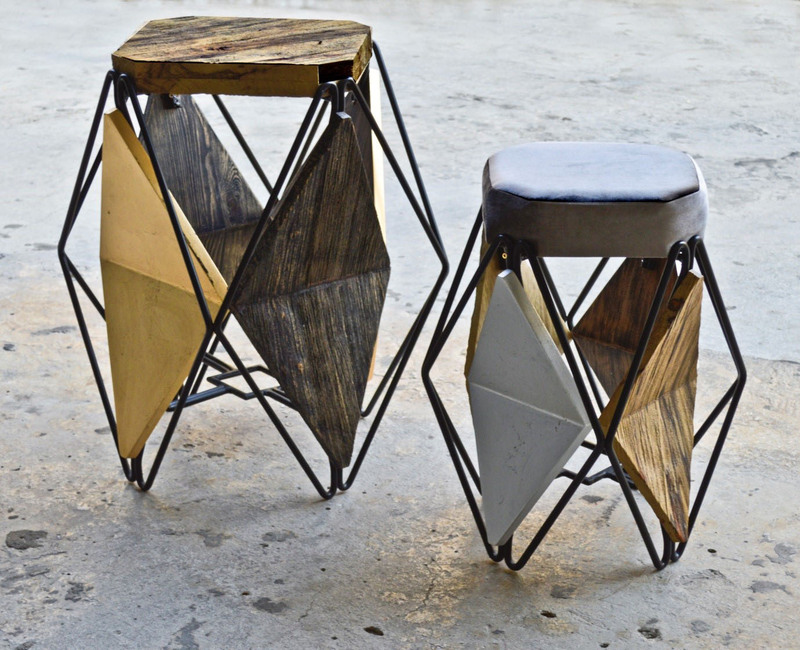 This set includes seating elements, floor lamps, and tables. The designs within the Stage Set are characterized by their ability to be customized and modified. Cities is proud to be taking part in this esteemed event and sharing the works of such a talented designer. Mark your calendars now, as this is a fair that should not be missed. 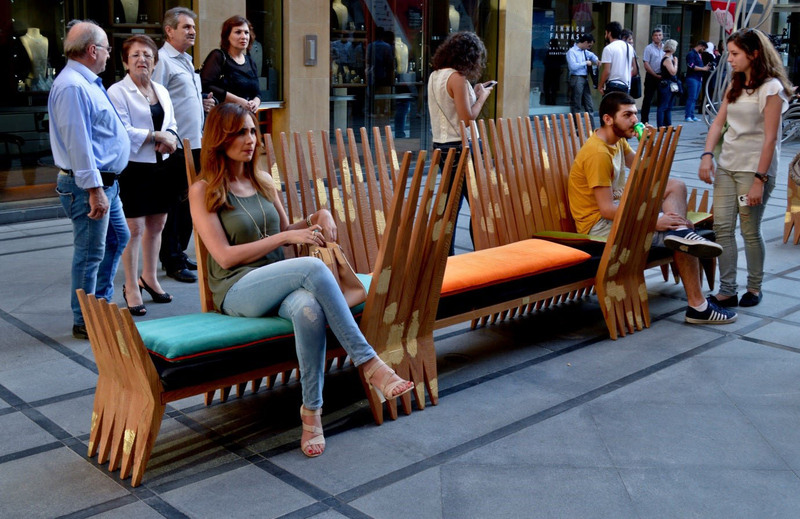 And check back soon for more information on the other designers taking part in the Cities exhibit at the Beirut Art Fair. The Spectacle is coming soon!